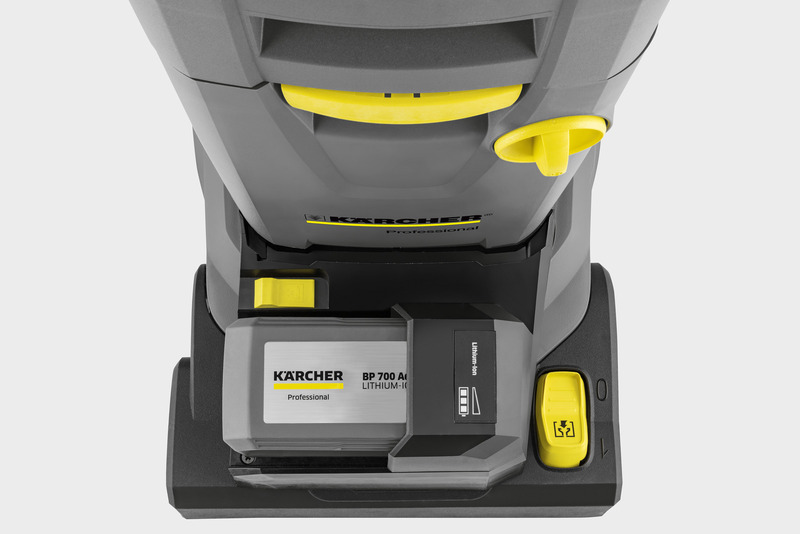 BR 30/4 C Bp Pack 17832250 https://www.kaercher.com/tn/professional/floor-scrubbers-scrubber-dryers/scrubber-driers/walk-behind-scrubber-driers/br-30-4-c-bp-pack-17832250.html Our light and very compact battery-powered BR 30/4 C Bp Pack scrubber drier, which ensures dry, non-slip floors immediately after cleaning, weighs just 14 kg. 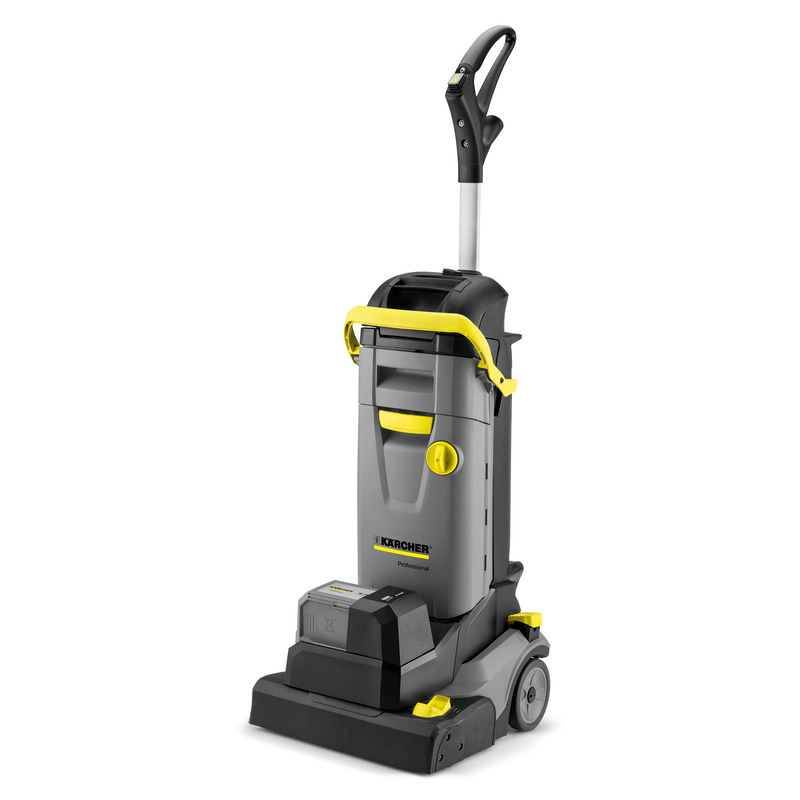 Our light and very compact battery-powered BR 30/4 C Bp Pack scrubber drier, which ensures dry, non-slip floors immediately after cleaning, weighs just 14 kg. 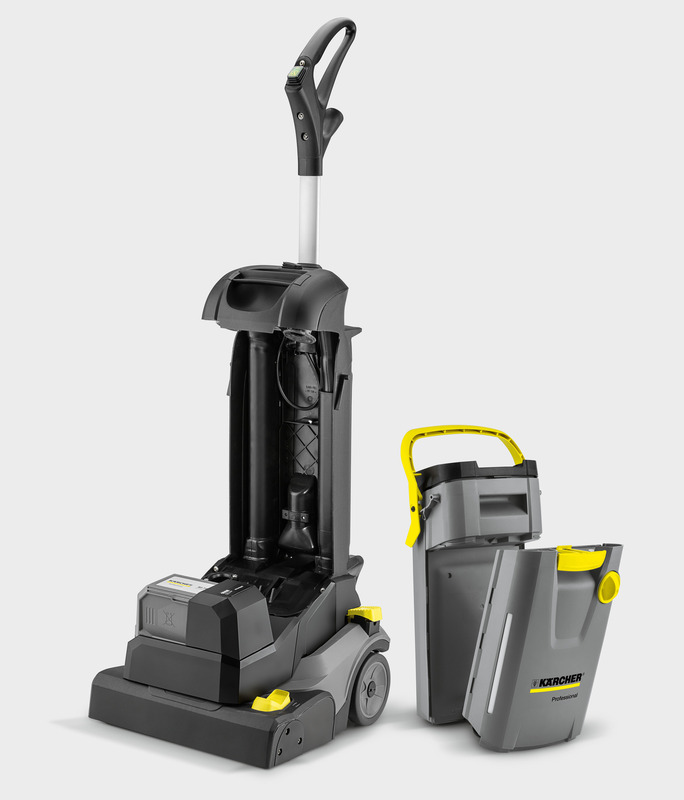 Like manual cleaning, only much better: our battery-powered BR 30/4 C Bp Pack scrubber drier is a real alternative to the manual cleaning of hard surfaces of up to 200 m² due to its compact shape, its very light weight of 14 kilograms and its long-lasting lithium-ion battery with a 30-minute run time. The contact pressure, which is ten times greater than that of a conventional wiping mop, and a roller speed of approximately 1,500 revolutions ensure significantly better cleaning results. Vacuuming forwards and backwards is possible. In the case of particularly stubborn dirt, the squeegees can be raised to extend the contact time of the cleaning solution. All that remains immediately after cleaning is a clean and particularly dry, and therefore non-slip, floor. 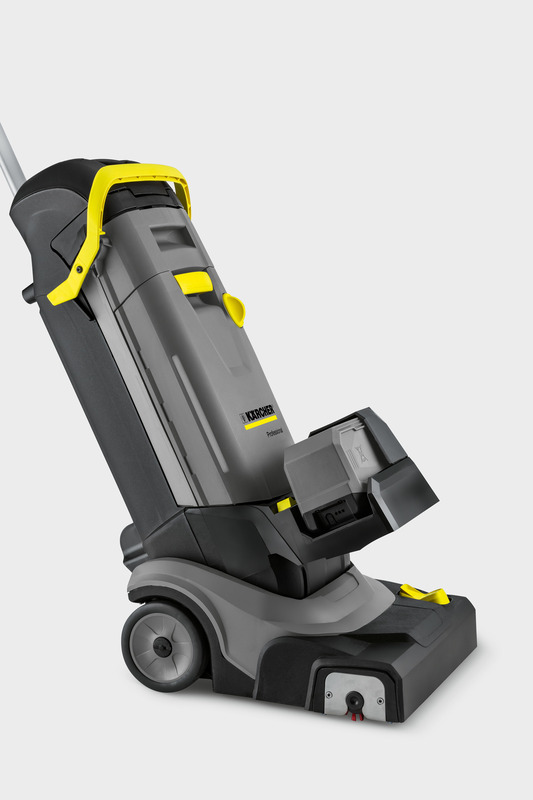 The very mobile, cordless machine is ideal for cleaning floors in small shops, restaurants, petrol stations, supermarkets, sanitary areas, kitchens or even in addition to existing larger scrubber driers.